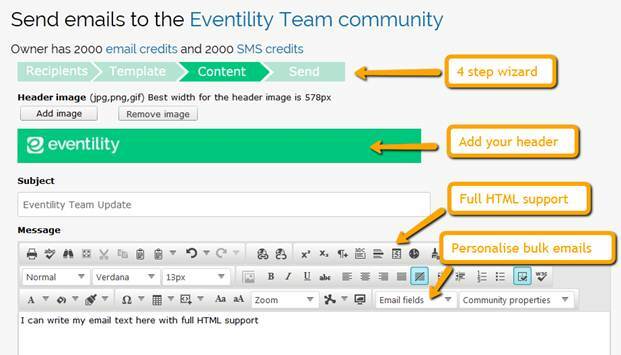 We’ve made sending beautiful HTML emails and SMS messages easy to help you better reach and engage your club and group members. Login to start using these great features straight away. If you have any problems at any stage or have further questions, check out our support site which includes everything you need to know including details of how to contact us.